At Hollin Hall Automotive, we are pleased to provide the sale and service of all major tire brands. We have a wide range of tire options for you to choose from – a tire for every need and every budget! Our knowledgeable staff at Hollin Hall Automotive will discuss your vehicle and your driving patterns with you to help you identify what’s most important to you in your next tire purchase, and recommend the tire that best suits your needs. We will also utilize the latest equipment to perform your tire mounting, balancing, rotating and alignment to get you back on road as soon as possible. From wheel alignments to tire rotation, we provide all the maintenance related services that will prolong the life and quality of your tires. These are just a few of our favorite tire brands. 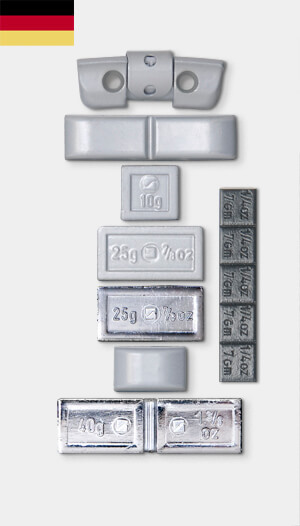 We can supply you with almost any brand to fit your specific needs. 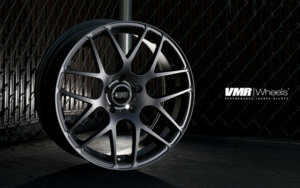 Did you know that we are a VMR Wheel Dealer? 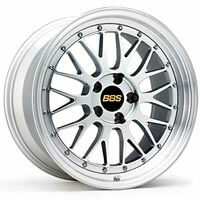 Click here to learn more about these great performance luxury wheels. For RVs, cars, trucks & towed vehicles. TPMS is a wireless electronic tire pressure monitoring system that alerts the operator to low tire pressures. We carry a large variety of German wheel weights. Would you use just any weights on these wheels?